With Amazon Prime Day well underway, deals are flying around left, right and centre - and now the Samsung Gear S3 has received a tasty saving. The smartwatch, which comes in both a Classic and Frontier edition, has received a price reduction of $40 for the Prime Day sale, dropping from $319.99 to $279.99. 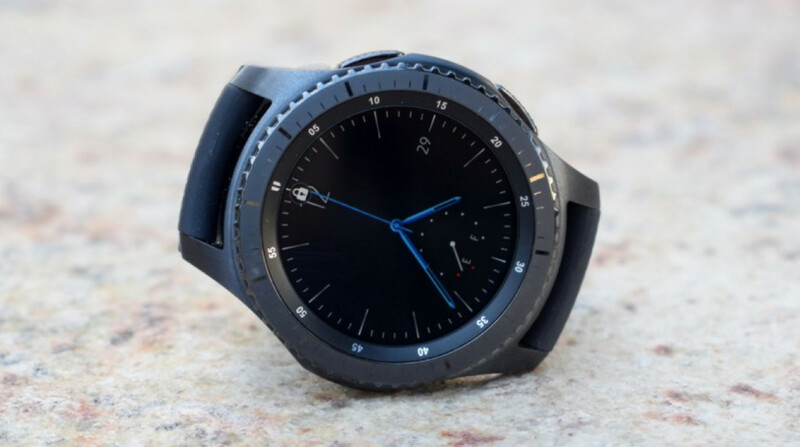 It comes after we've seen notable deals from the retail giant involving the Apple Watch, Huawei Watch and a raft of Fossil smartwatches, and while not as dramatic a saving as some of those options, this is still a solid pickup for those in the market for a Tizen-packing watch. Just be aware that, officially, the deal only covers the Frontier edition. But the differences between the two, for those wondering, are actually very small. Both offer the same features (though cellular editions of both are available in some territories), with the sportier design of the Frontier the most noticeable point of change. And if it's not your thing (or you just don't want to sign up for an Amazon Prime membership), the Classic variation isn't too much more expensive - currently only $10 more than the Frontier after the saving, sitting at $290. As we say, this is a top deal for those interested in Samsung's wares, but there's also a couple of things to be aware of before jumping in. The Korean tech giant is extremely likely to be unveiling its next smartwatch, the Samsung Galaxy Watch, in just a few weeks. And if it does, it will likely replace the Gear S3 as the company's flagship smartwatch - meaning that savings could be up for grabs at a later date, also. If you're comfortable with the package on offer through the Gear S3 and are happy with the discount, this is certainly worth pulling the trigger on. Just make sure you're able to handle any potential wrist envy if newer devices release soon or the Gear Sport receives a similar deduction.